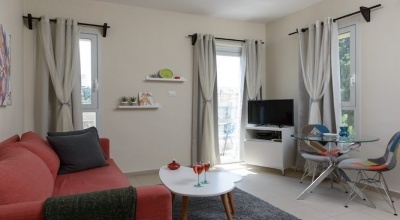 Gorgeous fully furnished all inclusive 3 room apartment by the beach ! 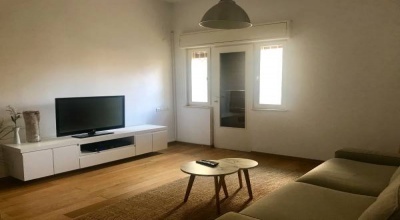 Gorgeous fully furnished all inclusive 3 room apartment by the beach ! 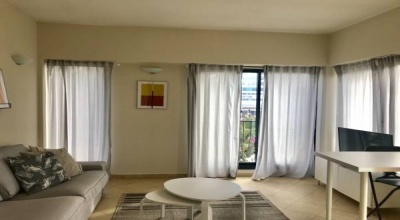 (Neve Tsedek) Located on the ground floor of a preserved and renovated Bauhaus building in the heart of Neve Tsedek, the city's most fashionable and picturesque neighborhood, within walking distance of the beach, boulevard Rothschild, Hacarmel market and Shabazi St. 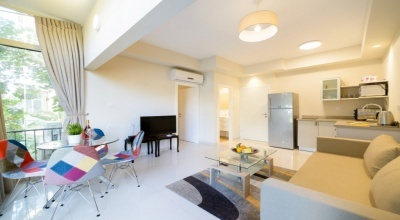 Exquisite fully furnished all inclusive 2 room apartment w/ balcony ! 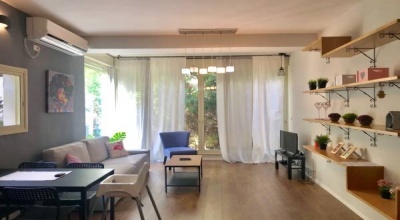 (Old North) Located on the 2nd floor of a classic building with elevator in the Old North neighborhood, within walking distance of Gordon beach, Tel Aviv Port and the trendy Dizengof St.
Gorgeous fully furnished 3 room apartment close to Ibn Gvirol ! 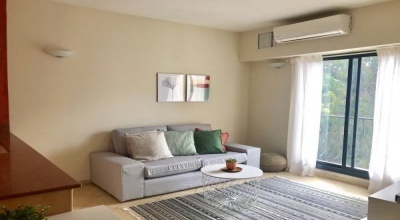 (New North Tel Aviv) Located on the 1st floor of a classic building in New North Tel Aviv, within walking distance of the iconic Ibn Gvirol St. with its bars. 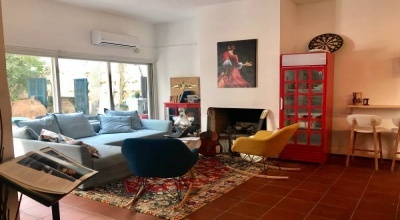 Located on a quiet street in the heart of Neve Tsedek, the city's most fashionable and picturesque neighborhood, within walking distance of the beach, Rothschild boulevard, Hacarmel market and Shabazi St.